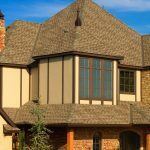 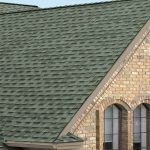 If you’ve begun to notice some of the common signs of an aging roof such as missing or broken shingles, fading, or your roof is simply above the 20-year threshold, it is likely that you are going to try to find the simplest fix for your home. 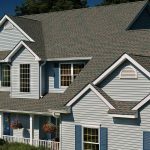 For many homeowners, the solution that floats through their mind is patching damaged areas or a simple roof repair. 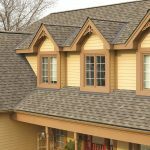 While the price of these types of services is on the lower end of the scale, in the long run, it is more beneficial to simply replace the entire roof. 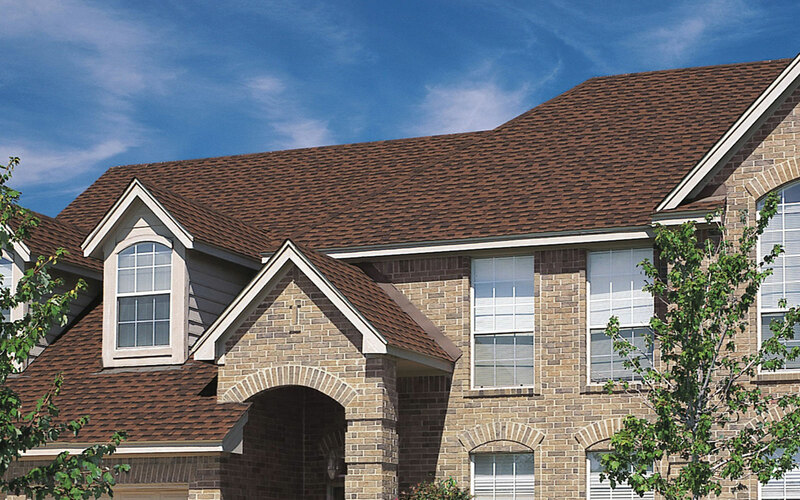 A roof repair is just delaying the inevitable so if the roof at your home in Santa Rosa, California, or a surrounding area in the Sonoma County Region is beginning to show signs of age or damage, turn to the professionals at Wine Country Roofing for a full roof replacement. 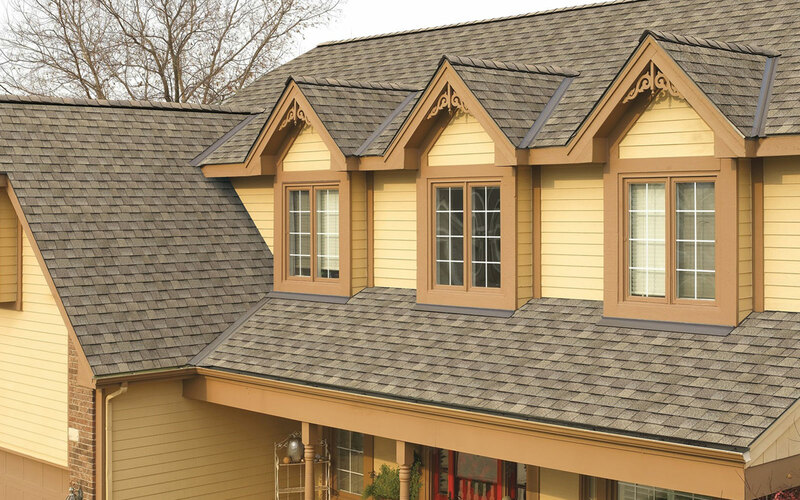 Not only will a roof replacement ensure that your new roof will last for years to come but it will also save you money by not wasting time with a pointless roof repair before having it replaced just a few years later. 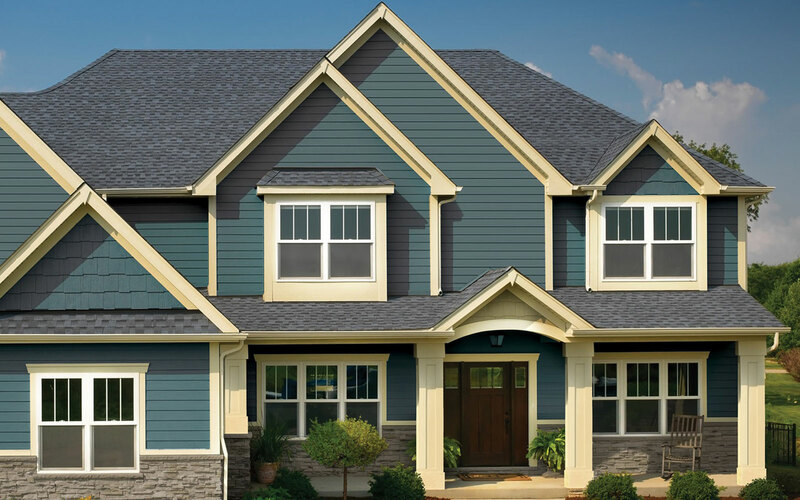 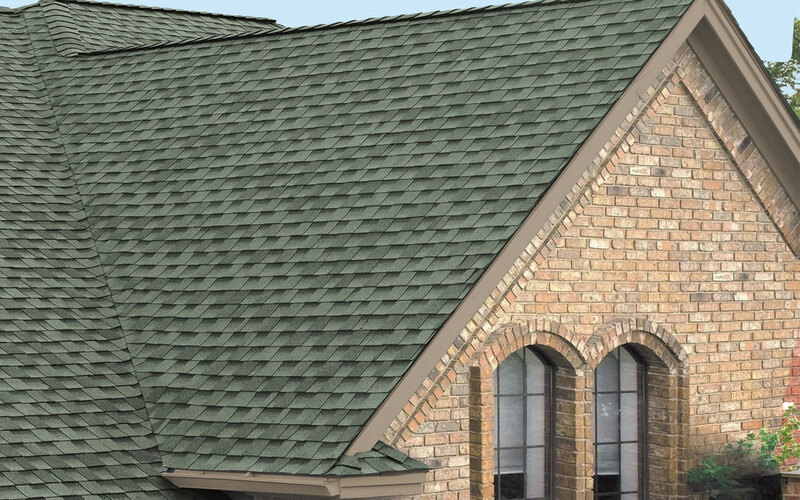 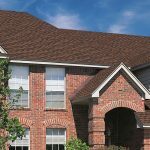 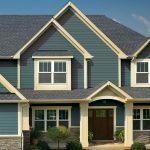 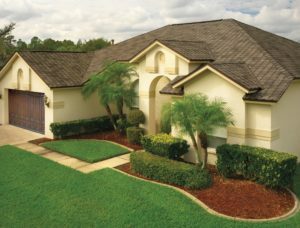 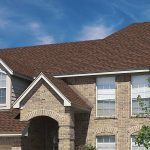 And, with a roof replacement, you can achieve a new, sophisticated, look for your home by choosing from a variety of styles and colors to create a boosted curb appeal for your residence. 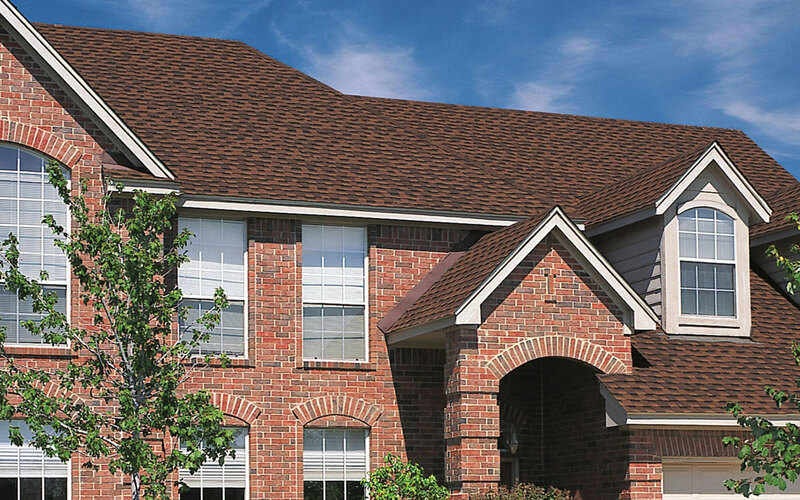 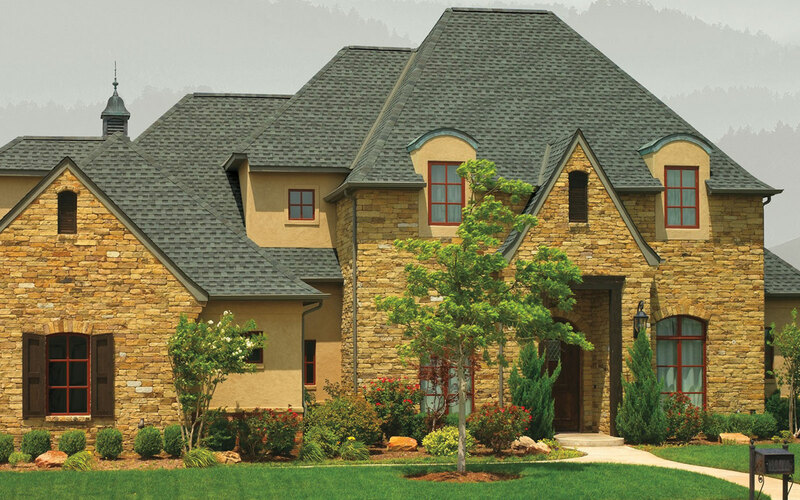 When experience counts, homeowners in Sonoma County can turn to Wine Country Roofing for traditional asphalt roofing because it is an aesthetically appealing and budget-friendly style of roofing. 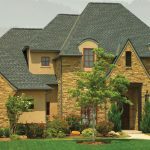 We have proudly served the area since 1991 and in that time we have built a reputation for being one of the most experienced roofing companies thanks to the added emphasis we place on factory-training all of our employees in all aspects of the three manufacturers that we offer – GAF, CertainTeed, and Owen’s Corning. 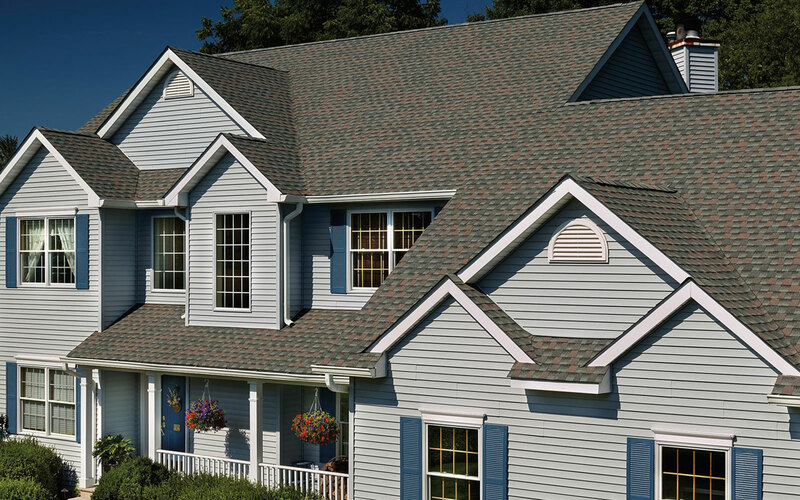 The factory training of our employees has allowed us to achieve a Master Elite® certification with GAF, SELECT ShingleMaster certification with CertainTeed, and Platinum Preferred Contractor certification with Owens Corning. 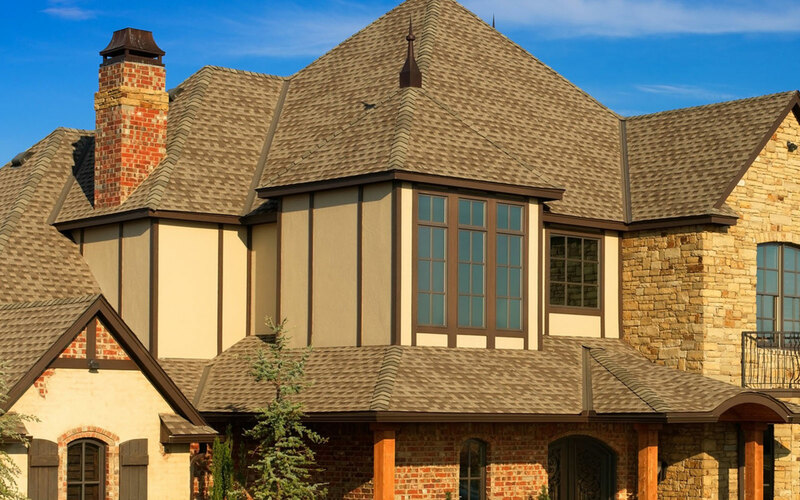 To learn more about the benefits of having a roof replacement instead of a roof repair at your home in Santa Rosa, CA, or a surrounding area in Sonoma County, contact Wine Country Roofing today.